Fred Donaldson describes how he discovered Original Play by playing with young children. 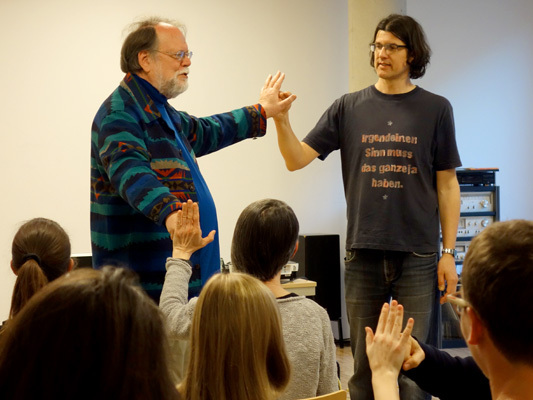 In these Introductory Lectures, Fred Donaldson and Jolanta Graczykowska talk in a personal and touching way about their diverse experiences playing with children, people in special life situations and wild animals. Through photos and films, they shows the audience how they play with children, adolescents and wolves., and answer questions from the audience. A - Event country, Austria, B - Event-type, Jola Graczykowska MA, Lectures, O. Fred Donaldson, PhD.